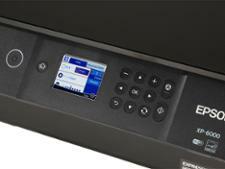 Epson Expression Premium XP-6000 printer review - Which? 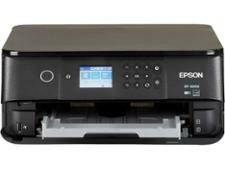 The Epson Expression Premium XP-6000 is a mid-range, all-in-one printer aimed at people who want to print a mixture of office documents and creative material. 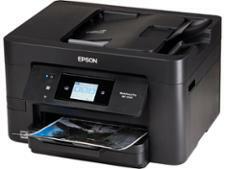 It prints decent quality photos, but does it do so at an affordable cost? 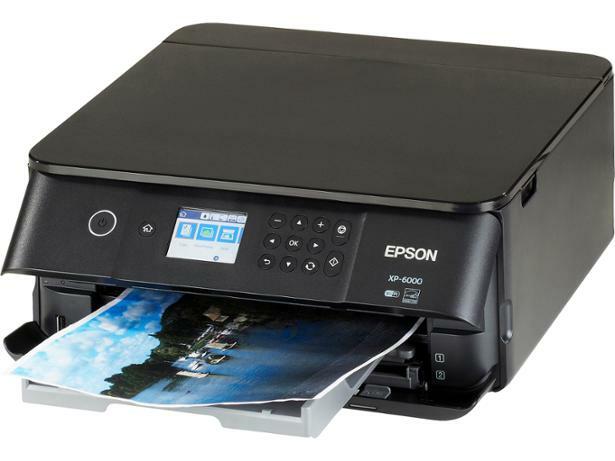 To find out whether this inkjet printer is good enough to become a Best Buy, read on for our Epson Expression Premium XP-6000 review.